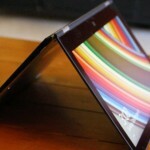 Watching TV shows, movies and other video via the Internet on your big-screen television has become all the rage. But the proliferation of devices and methods for doing so has made the whole thing mighty confusing. Should you buy a “smart TV” to watch, say, Netflix? Or should you make an older TV “smart” by attaching a box that includes Netflix? Or should you buy an adapter and just beam Netflix wirelessly from your smartphone or tablet? And then, should you stream a movie or download it? Do you have to pay to get TV shows and movies from the Internet, or can you get them for free? There’s no one right answer for everyone, or every situation. To help sort out the choices, here’s a primer for watching Internet video on a TV, legally. 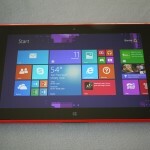 This isn’t a review of any one product and it’s aimed at average, non-techie consumers. Techies reading this won’t find some of the more obscure products and methods. I’ve also chosen to omit the oldest, but most complex, method — hooking up a PC to a TV using cables. That’s so 2008. First, let’s sort out some confusing terms. Downloading, the method used by Apple’s iTunes, usually means you are buying or renting a show or movie individually and typically storing it on your device. Streaming, used by services like YouTube or Netflix, generally means you aren’t buying a program or film, but are watching it as it flows from the company’s servers. Beaming simply means you’re streaming the video from a smartphone, tablet or PC to the TV, usually via an adapter device plugged into the TV. But when watching Internet video on a TV, it isn’t that simple. If you’re using iTunes on an Apple TV, you’re downloading the movie or show to your Apple cloud-based storage, not to the device itself. And after a short amount of downloading, the device allows you to start watching, which is essentially the same as streaming. Another example: Beaming a show to your TV from Netflix on an iPad via an Apple TV means you are wirelessly sending it from the iPad to the Apple TV, which projects it on the television screen. But beaming the same show from the same iPad via the Google Chromecast actually triggers a streaming session directly from the cloud to the Chromecast, which projects it on the big screen. To you, the viewer, the experience on the TV screen is pretty much the same. So don’t be put off by the terminology. Some services, like YouTube, are free. YouTube is on most of the popular smart TVs and add-on boxes, with the notable exception of the Roku line. Others, like Netflix and Hulu Plus (not to be confused with the free Hulu website) charge a monthly fee for watching as much as you like. These two leaders charge $8 a month. Netflix is commercial-free. Hulu Plus has ads. Some services, like HBO Go or WatchESPN are technically free, but can only be viewed if you are a paying customer of a participating cable service, which is much costlier than something like Netflix. Apple’s iTunes, as noted, charges for shows and movies individually. Amazon’s Instant Video offers many free streaming shows and movies to members of its $79-a-year Prime service but also sells shows and movies individually. Leading television makers, such as Samsung, Sony and LG, offer high-end models that include apps like Netflix and other Internet-video sources built in. 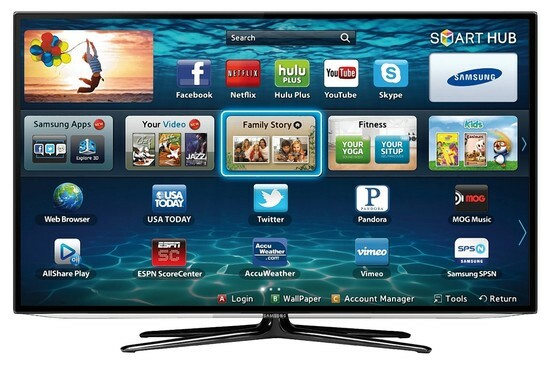 Smart TVs: Sets, such as this Samsung one, have video apps like Netflix built in. Pros: You don’t need an add-on device and you don’t need to change inputs on your TV to watch Internet video. LG offers Google TV, which includes lots of Android apps. Cons: They cost more than add-on boxes, often have confusing interfaces and tend to be updated less often. Many people don’t know that Microsoft’s Xbox 360 and Sony’s PlayStation also have many entertainment offerings for users who belong to their online gaming networks. 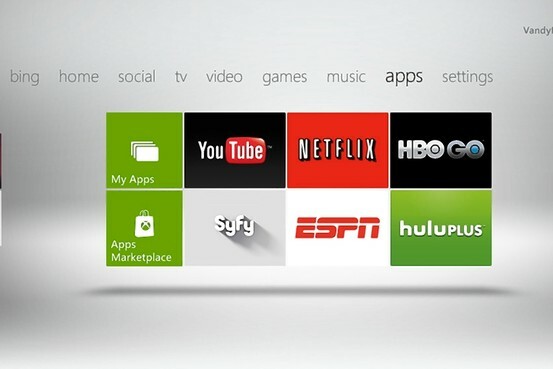 Xbox 360: The Microsoft game console has many entertainment options. Pros: Lots of homes already have them for gaming. Cons: They are larger than add-on boxes, and with Xbox you have to pay $60 a year for the gaming network in addition to fees the Internet-entertainment services charge. 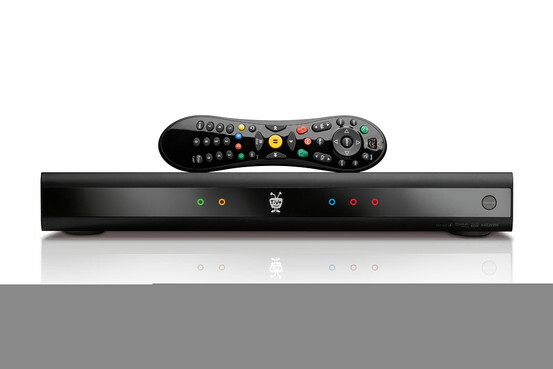 Best known for pioneering digital recording of standard TV shows, TiVo is mainly a cable box that’s a premium alternative to the boxes provided by cable providers. But many users don’t know it also offers Internet TV services like Netflix, YouTube, Amazon and Hulu Plus. TiVo: Many users don’t realize TiVo offers Internet TV services such as Netflix, YouTube, Amazon and Hulu Plus. Pros: It has a slick interface and combines a cable box and Internet TV, so you don’t have to change TV inputs. Cons: It costs more than an add-on box, charges a $15 monthly fee, has only a handful of Internet video services and can require tricky setup. This $99 hockey-puck-sized gadget is the most popular pure Internet video add-on box. 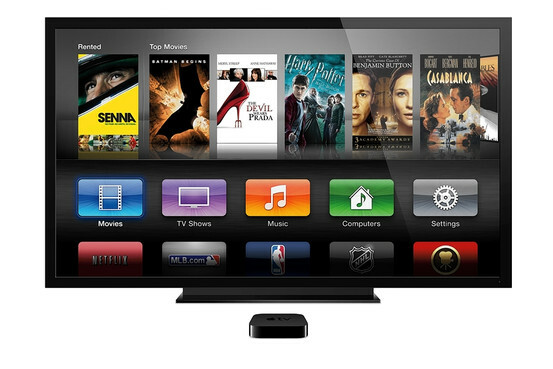 Apple TV: It’s the only option with iTunes and the company’s cloud services. Pros: It is the only contender with iTunes, integrates with Apple’s photo and music cloud services, features all three methods of getting Internet video on your TV — downloading, streaming and beaming from Apple devices. Cons: It has a limited selection of Internet services, beams to TVs only from Apple devices and lacks Amazon. Similar in size to Apple TV, it offers many more Internet sources. 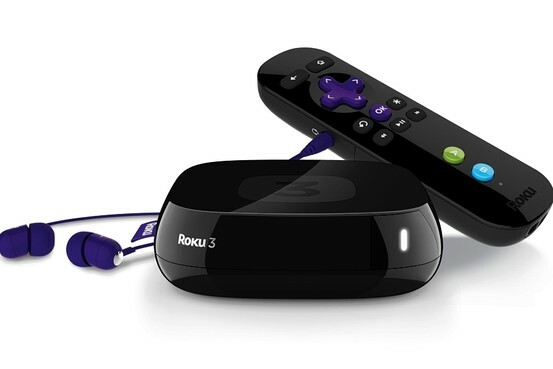 Roku: It comes in four models and has 750 Internet services. Pros: It has 750 Internet services, comes in four models starting at $50, and the top model, at $100, has a headphone jack in the remote. Cons: It lacks YouTube, and can’t yet beam video from a mobile device. This new Google offering is a tiny fob, the size of a USB flash drive, that plugs into the back of a TV. Pros: The fob is small and costs only $35. 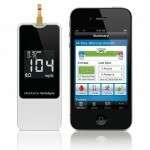 It works with Android, Apple devices and Windows PCs. Cons: It only gets beamed content from other devices and has no built-in services. 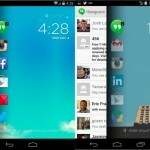 It only works with four services on Android, two on iPhones and iPads, and the Chrome browser on PCs. There’s no remote so you must have a mobile device to use it. A bit larger than Apple TV and Roku, this $70 device from Western Digital is much less well known, but similar. 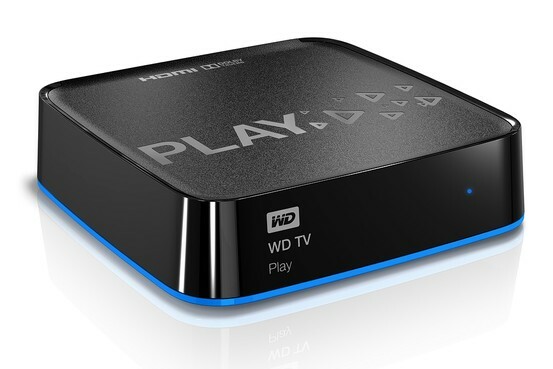 WD TV Play: This less well known add-on box is similar to Apple TV and Roku. Pros: It has dedicated buttons for Netflix, Hulu Plus and Vudu on the remote. Cons: It has a limited selection of services and no Amazon. With all these choices, there’s no excuse not to start watching.